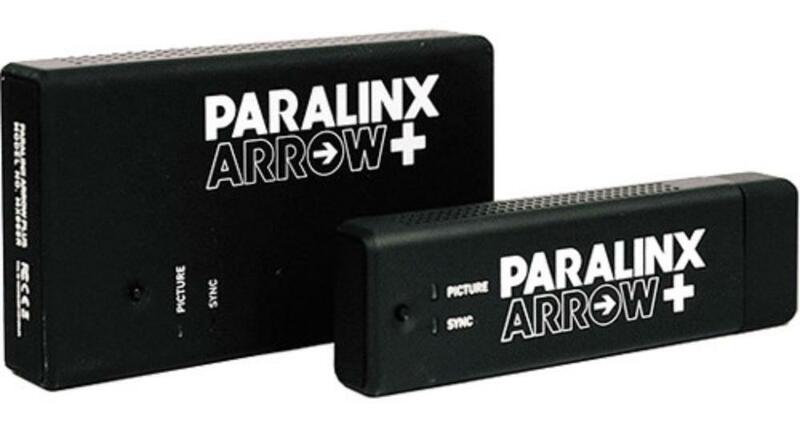 The motion picture industry’s first affordable yet professional wireless HD system. Uncompressed 4:2:2 1920×1080 10-bit video. Less than 2 ms latency. Range of over 300ft line-of-sight. Runs on 5V power. Transmitter weighs less than 40 grams. FCC, CE, and ROHS certified. HDMI input/output. Plug and play–no set-up required. for a booking email us now! This entry was posted in Rental, Video and tagged auckland, camera rental, hd transmitter, new zealand, paralinx arrow, rental auckland, video, video production. Bookmark the permalink.